The Minnesota Historical Society preserves and makes available a wide range of materials chronicling Minnesota's history and culture. The goals of the Collections Department are to collect and preserve; provide access and interpretation; and engage in education and outreach. This blog is a tool to share these stories and let people know what is happening in the department. Last week we lost a great Minnesota artist with the passing of Warren Mackenzie. This week's Item of the Day will feature work of his in the MNHS Collection. 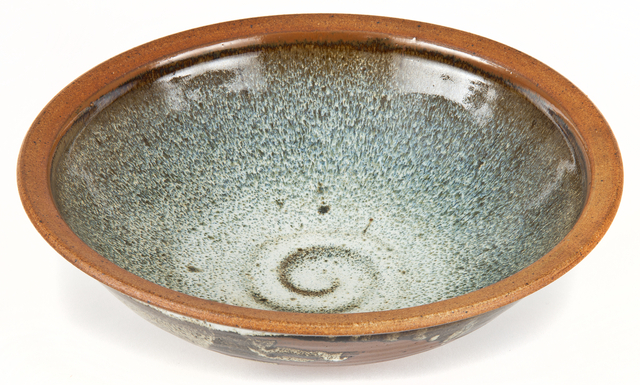 He was an artist and a teacher, and believed that handmade pottery should be used.